Fuel conditioner for engine cleaner. 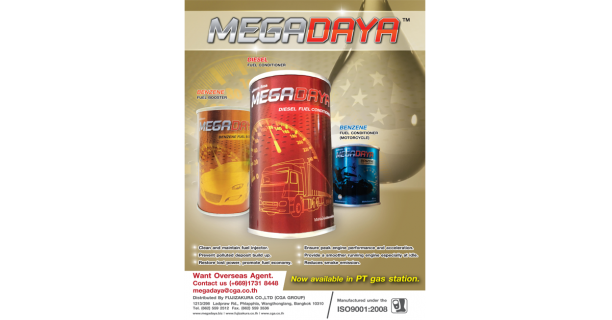 Use by fill in fuel tank same time with fill gasoline. Chemical will mix with gasoline and clean up oil system. 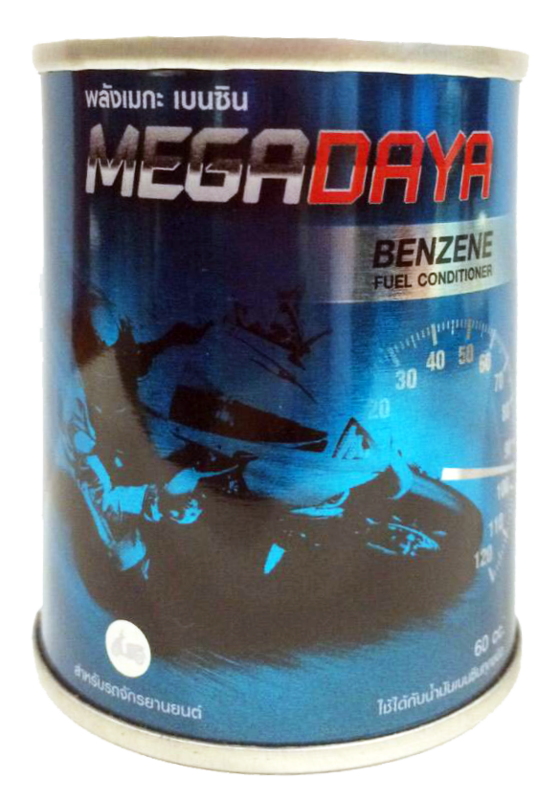 Fuel conditioner for engine cleaner, use Diesel, Benzene and Motorbike engine.